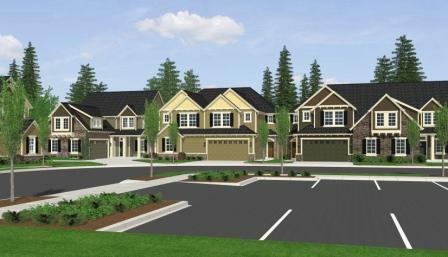 Services: Duncanson Company provided all land use entitlement services for the 35-lot townhome subdivision in Burien. Beginning with conceptual design development and pre-application meetings, we continued through the preliminary plat approval process, prepared all engineering drawings for on-site and off-site improvement, provided all survey services through as-built and final plat recording. This project incorporated Low Impact Development techniques, including porous concrete and infiltration of stormwater.